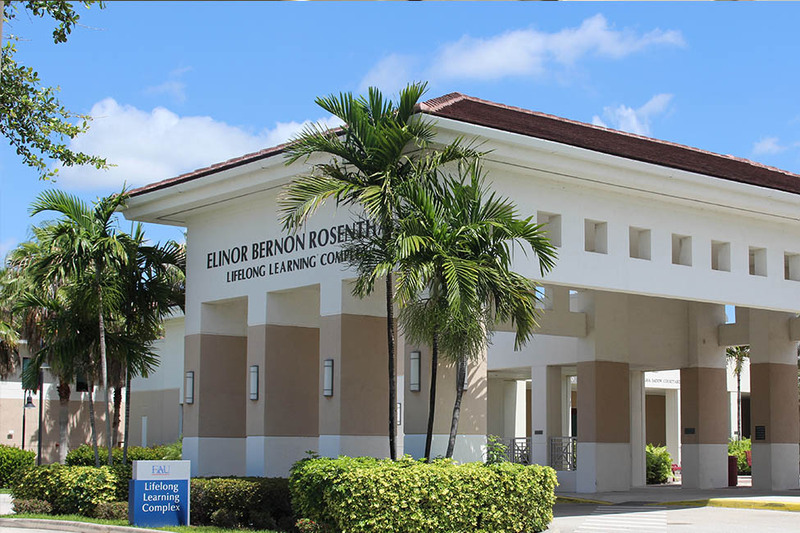 Florida Atlantic University's Lifelong Learning Society Jupiter has announced its course offerings for the winter semester, which begins Tuesday, Jan. 3, 2017. 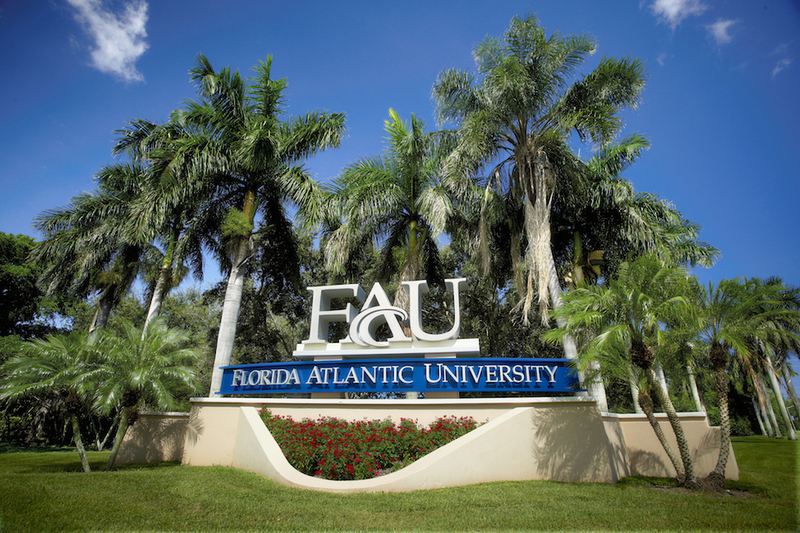 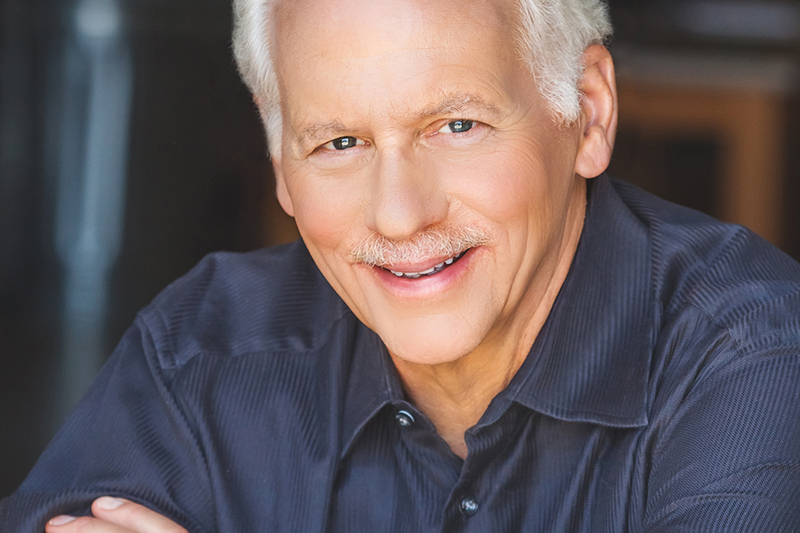 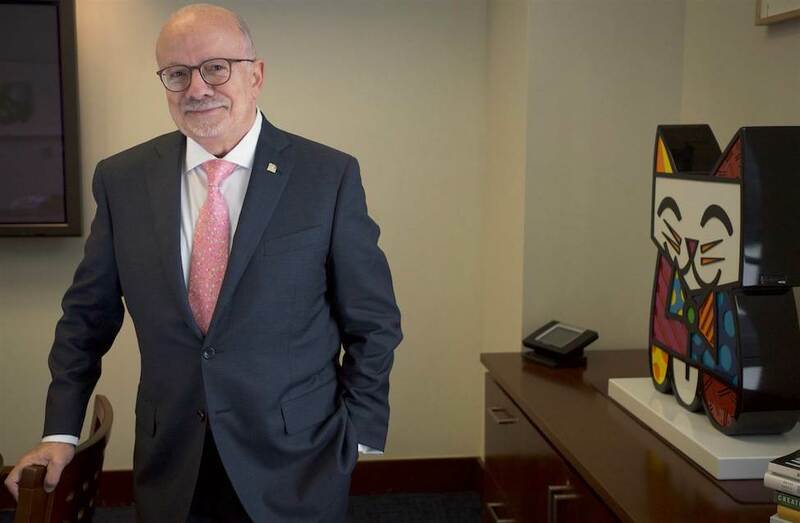 The Florida Atlantic University Foundation Board of Directors has welcomed three new members: Marny Glasser; Michael L. Miller; and Bernard Paul-Hus. 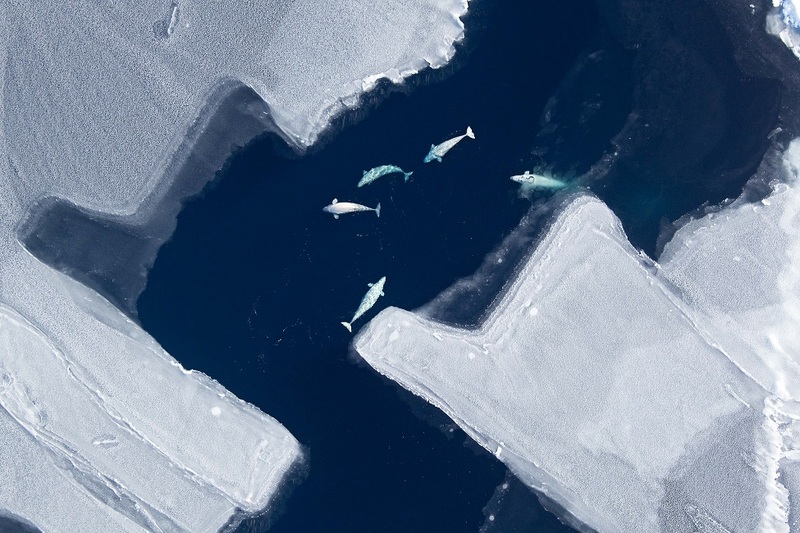 FAU Harbor Branch study shows the relationship between changing sea ice and beluga whale migration and habitat patterns of several populations over two decades of dramatic sea ice changes in the Pacific Arctic. 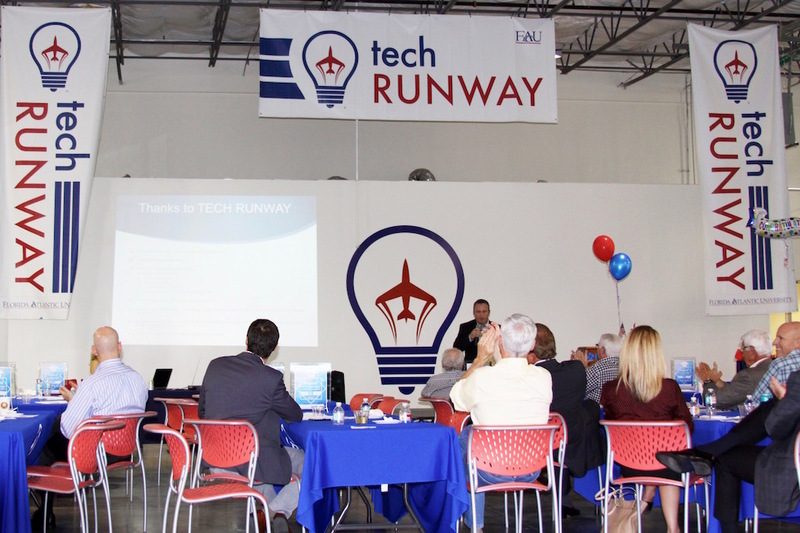 Florida Atlantic University's Tech Runway® recently celebrated the graduation of "Venture Class III", a special ceremony to commemorate the third class of companies to complete the FAU Tech Runway® program. 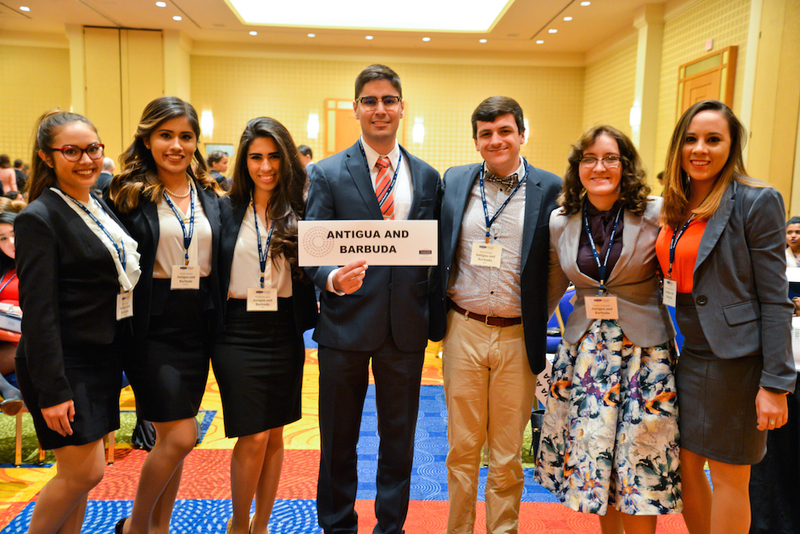 Florida Atlantic University's Diplomacy Program recently received three awards for academic excellence at the National Model United Nations simulation in Washington, D.C.
Jupiter's LLS present's a lecture by Ambassador Adelman on Dec. 6 at 2:30 p.m. in the Lifelong Learning Society complex at FAU's John D. MacArthur Campus, 5353 Parkside Dr., in Jupiter.